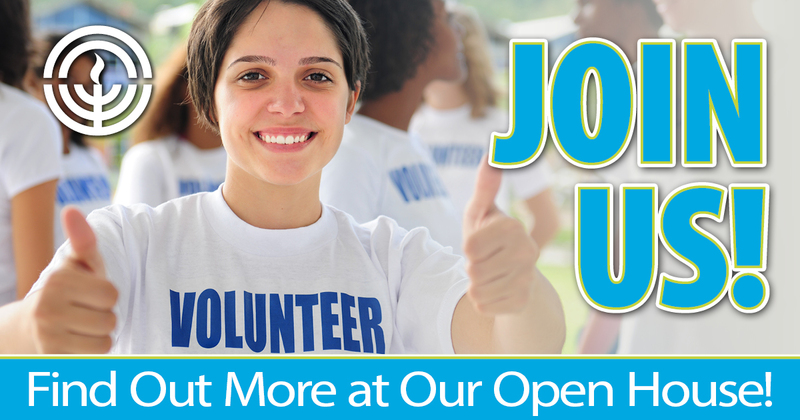 Patti Wertheimer, our new Volunteer Chair, invites you to join her in a series of volunteer Open Houses which will be held throughout the year. You will hear about opportunities for joining a Federation committee or participating in an event, and also learn about opportunities at one of our partner agencies. It is our desire to become better acquainted with our current and future volunteers as we engage each of you in a meaningful way. Because we are your Jewish Federation! 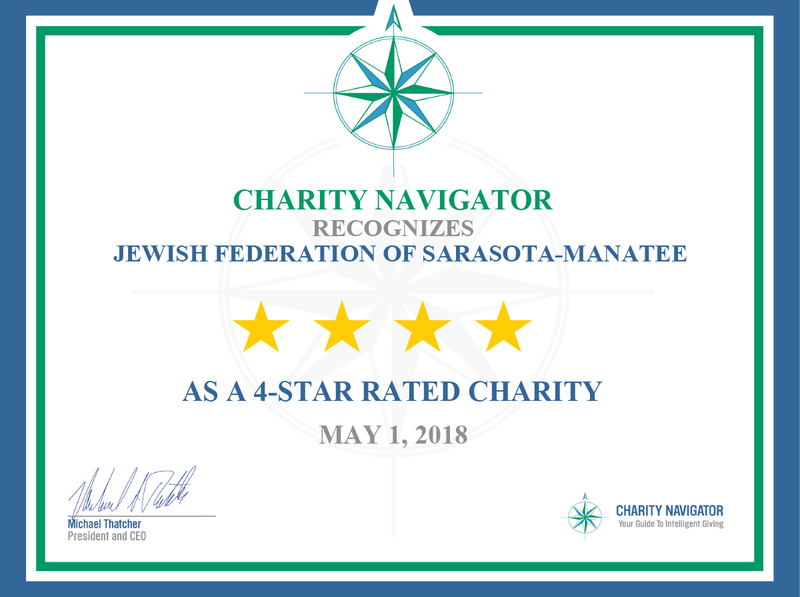 All Open Houses will be held in the Zell Room at The Jewish Federation of Sarasota-Manatee, 580 McIntosh Rd., Sarasota, FL. Click the Register button above today to register for any of these open houses.